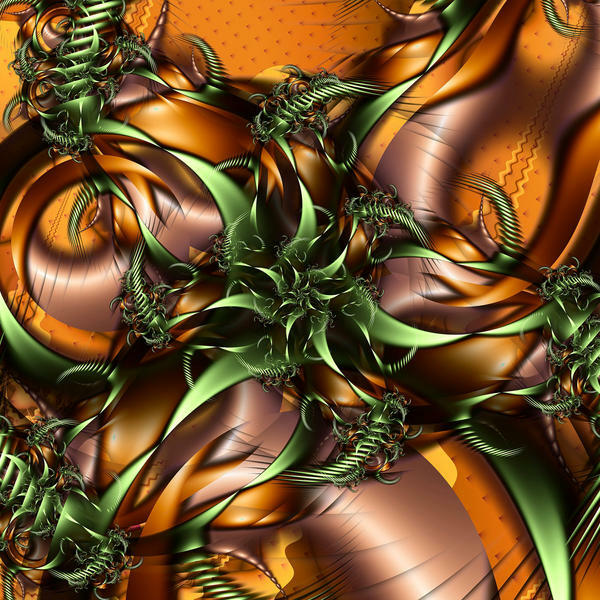 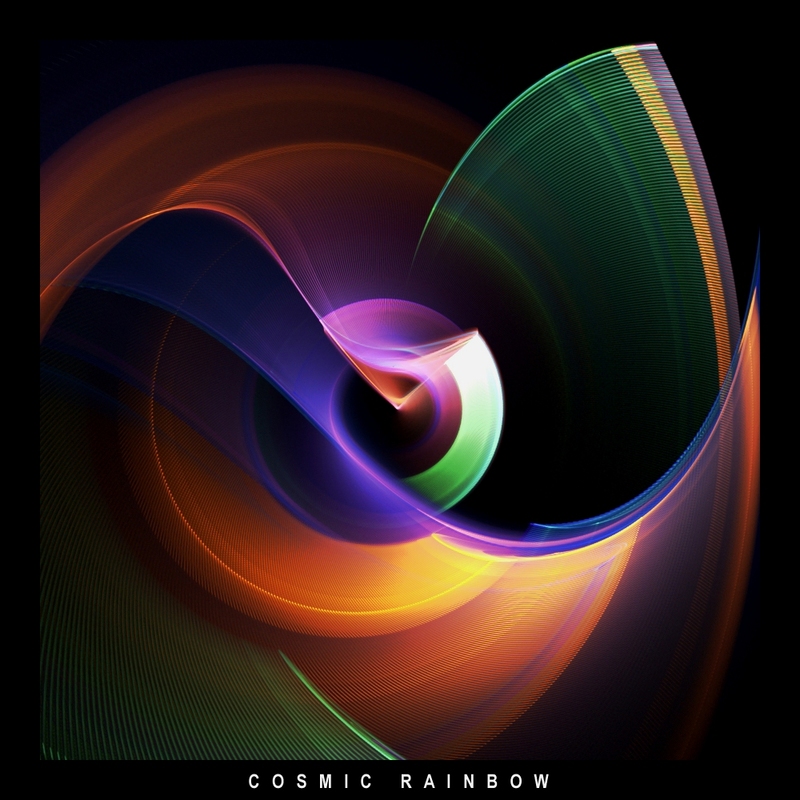 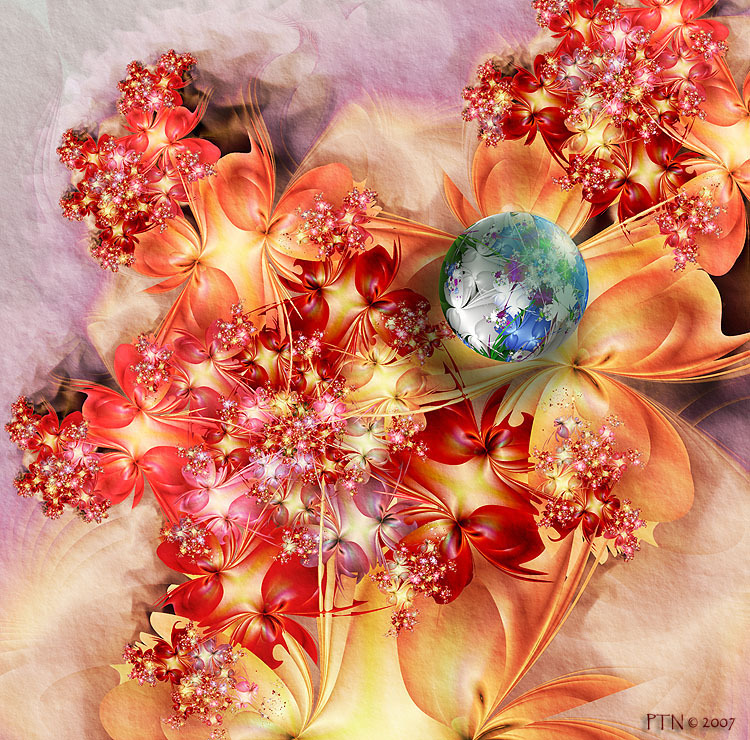 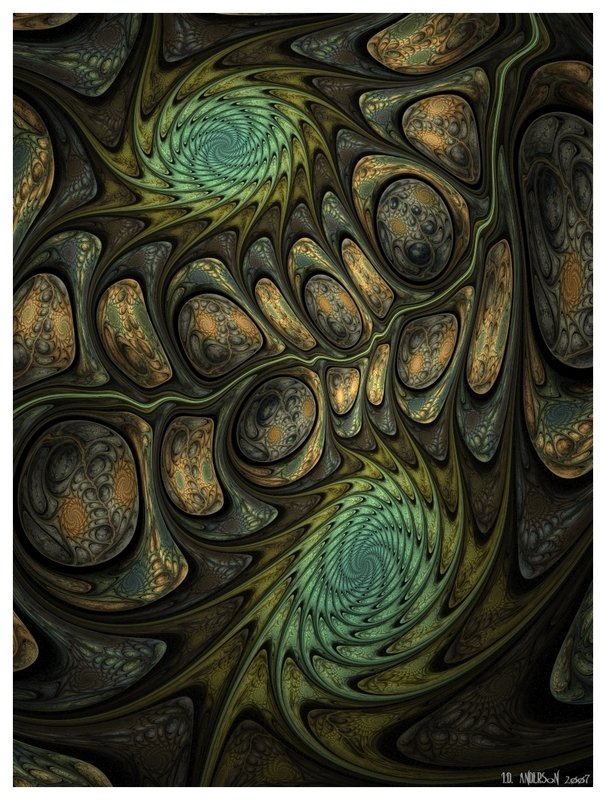 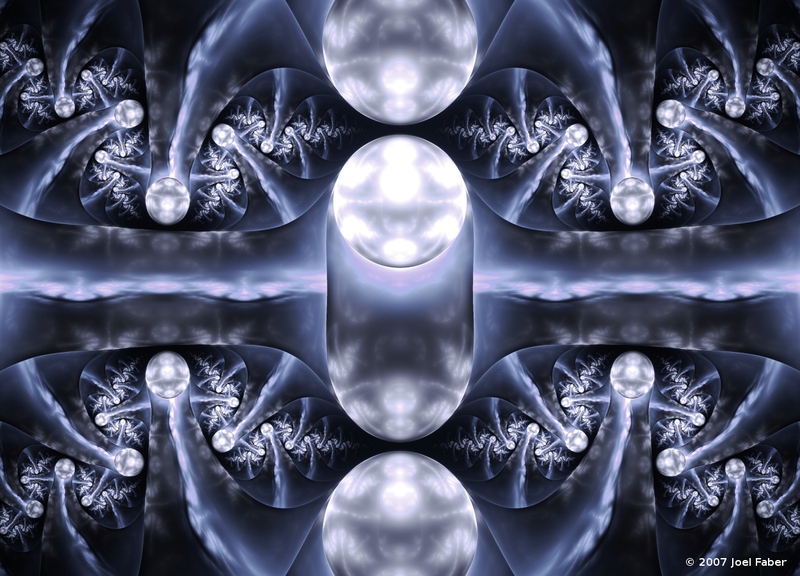 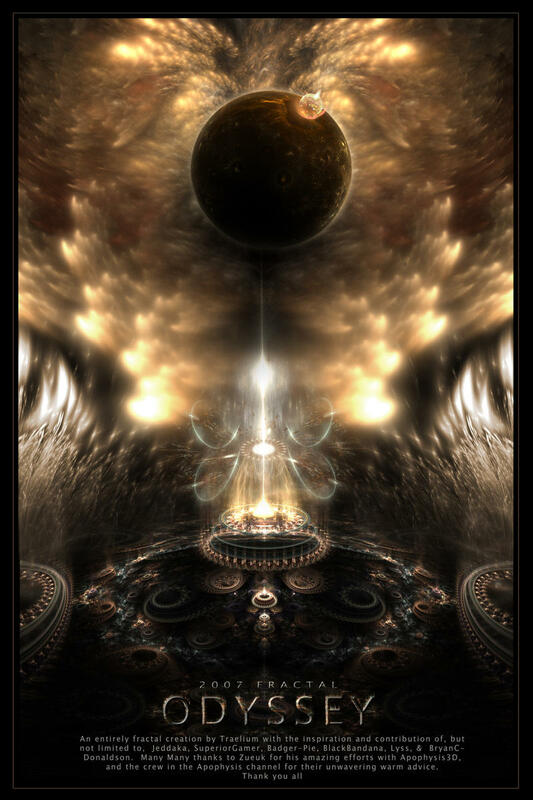 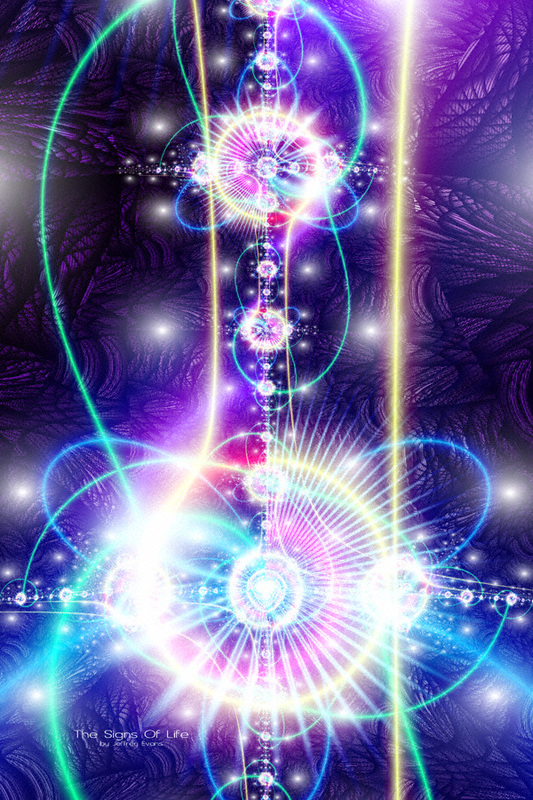 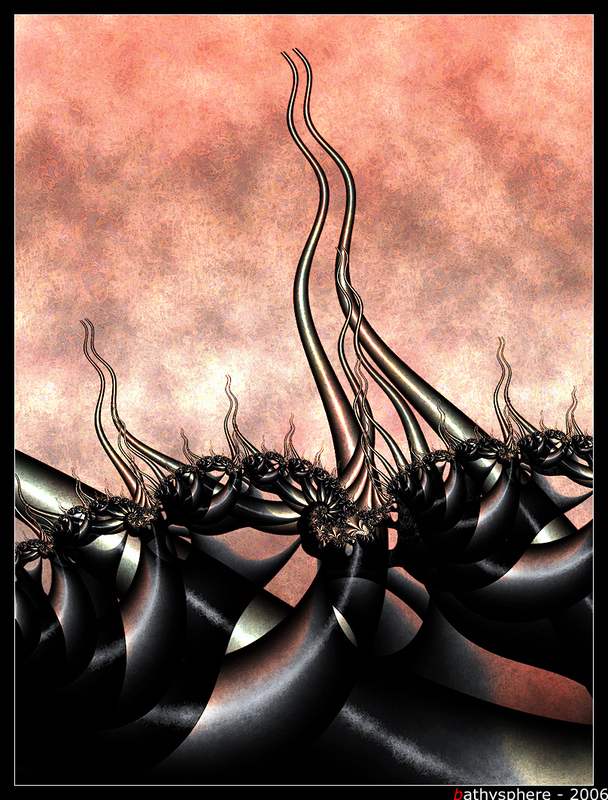 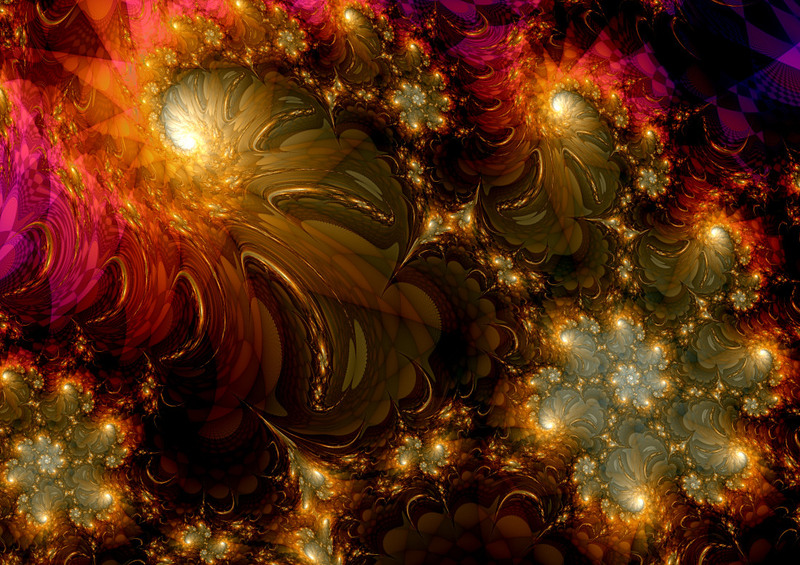 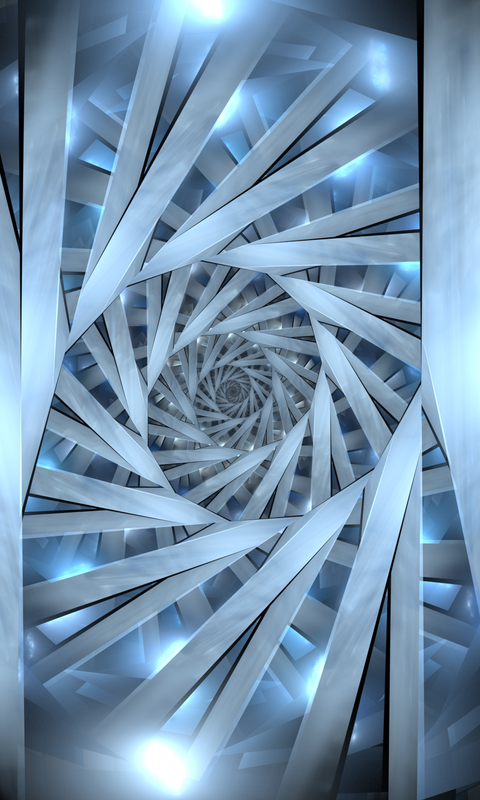 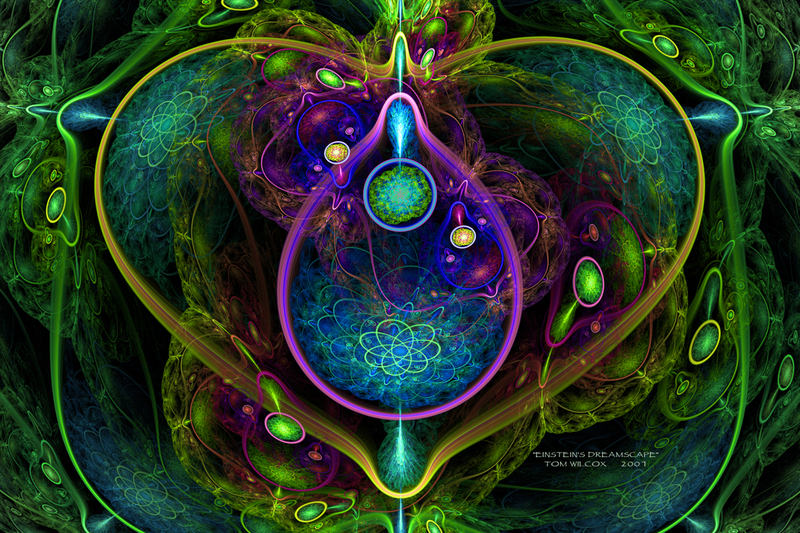 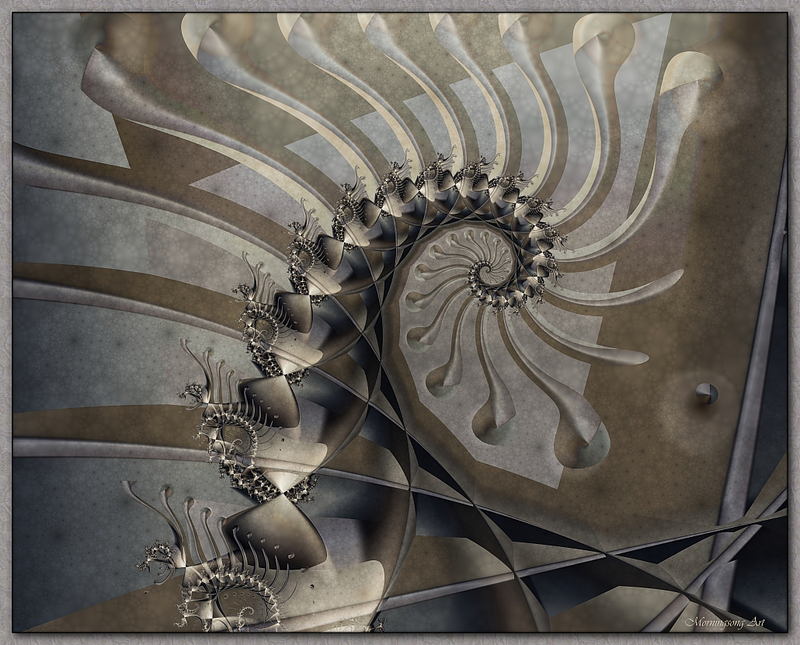 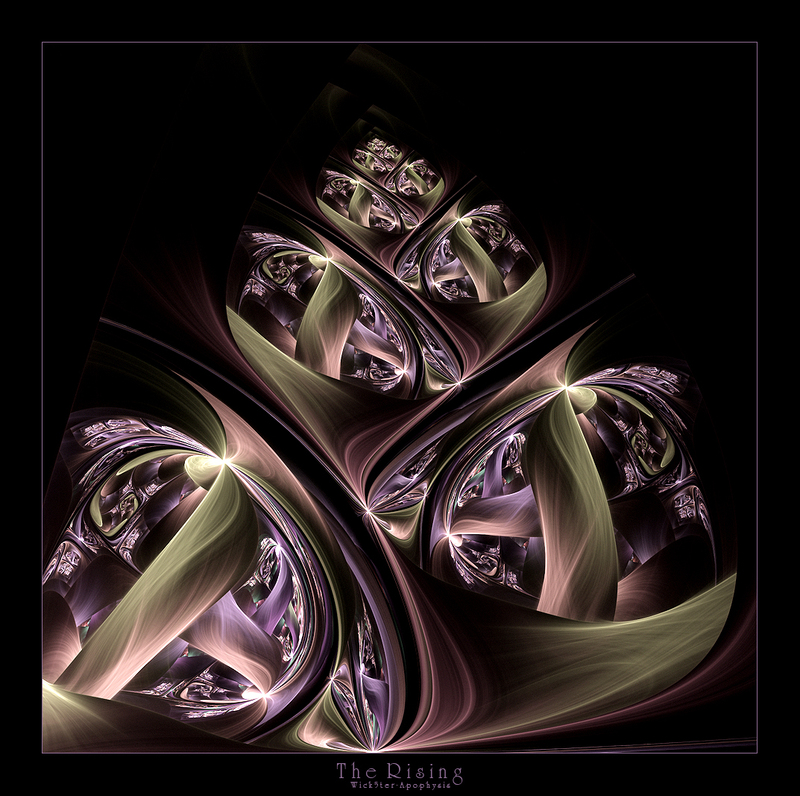 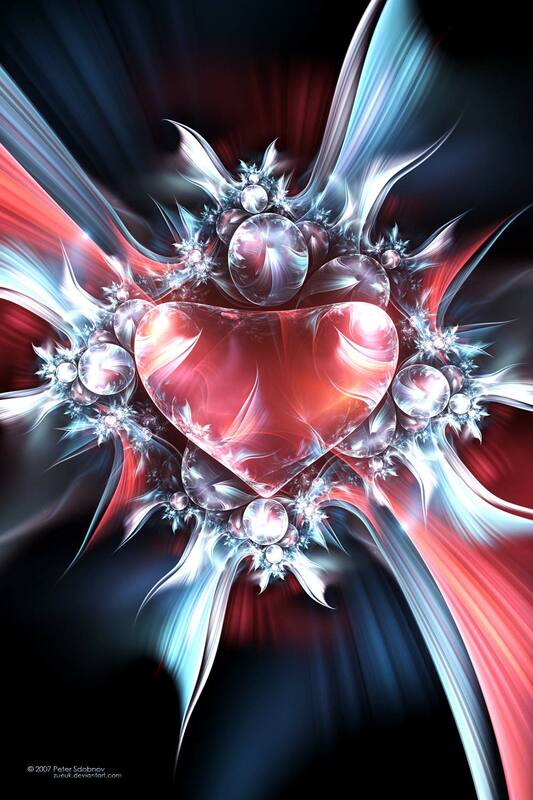 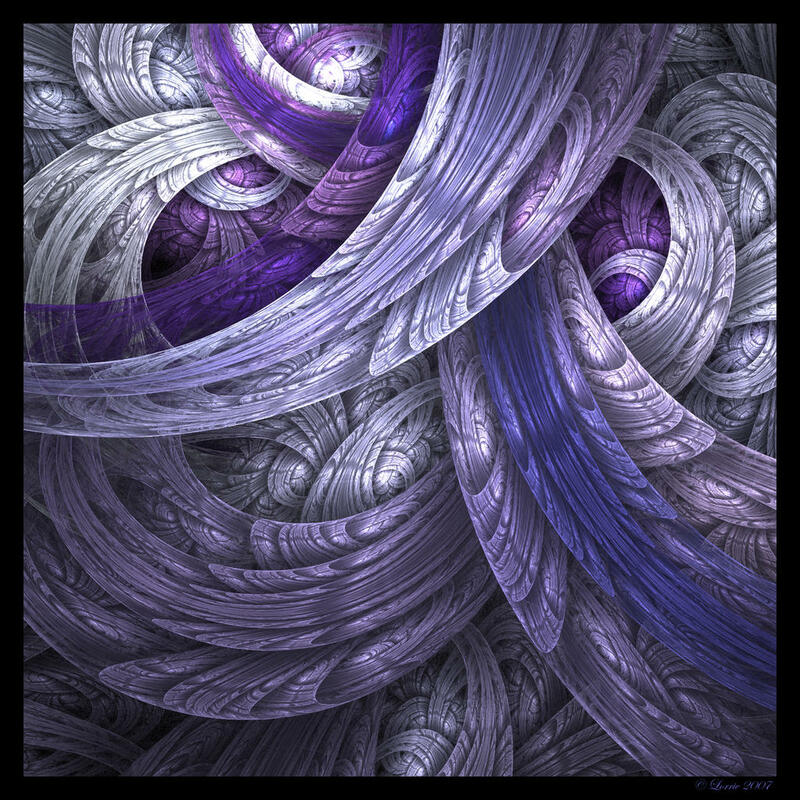 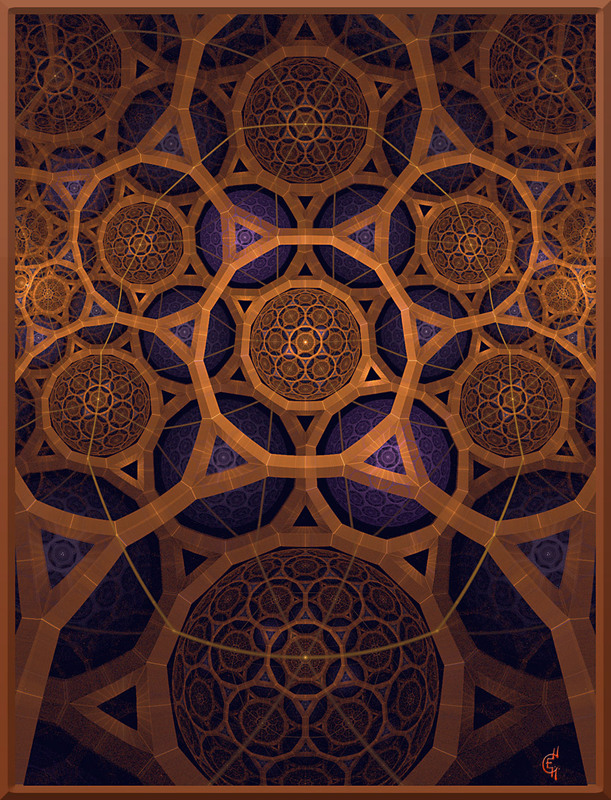 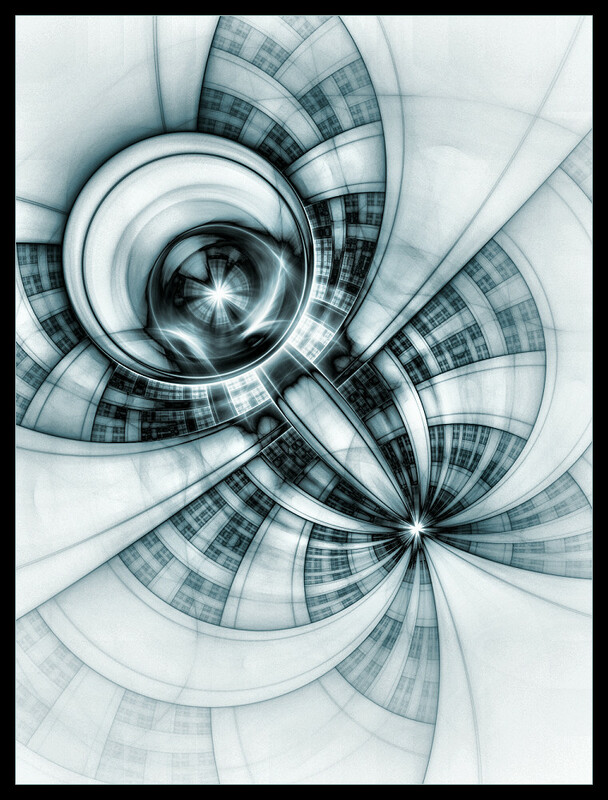 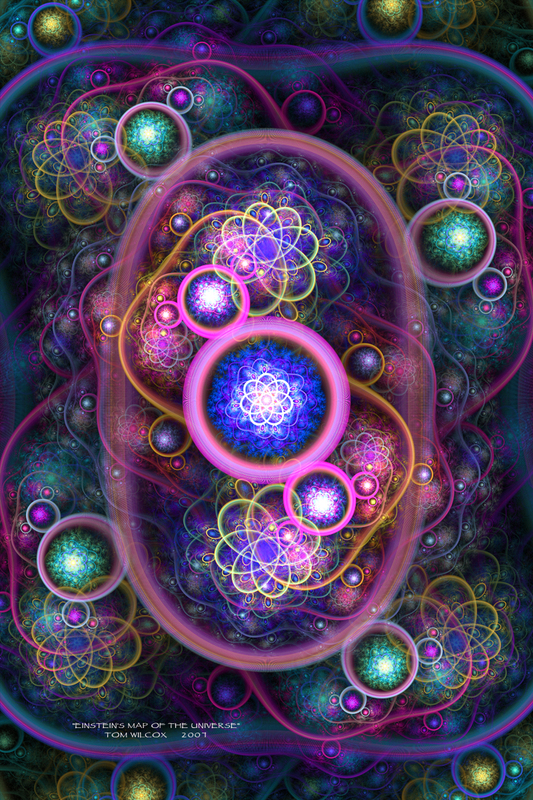 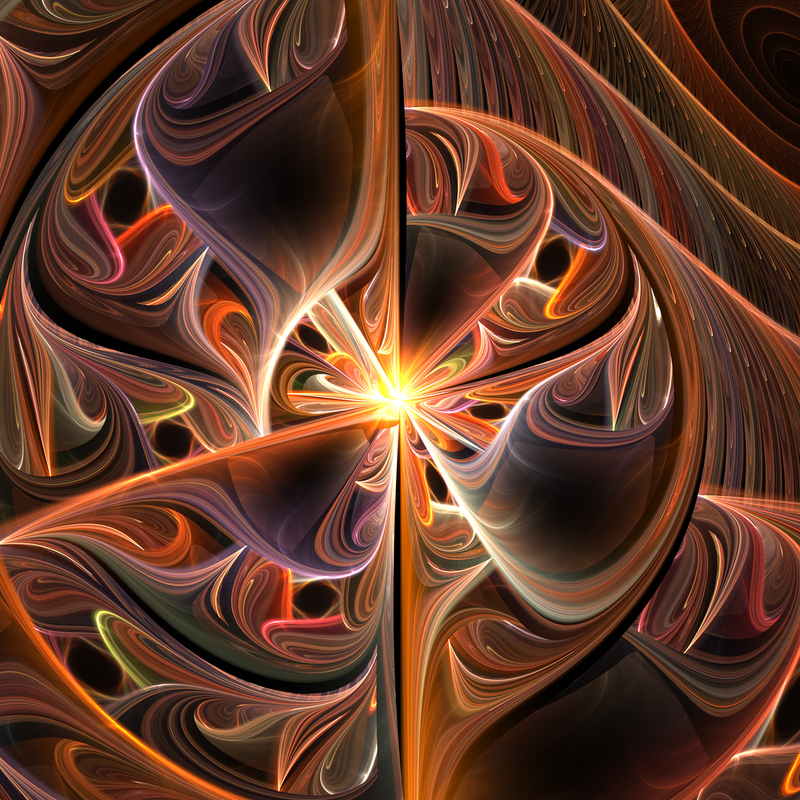 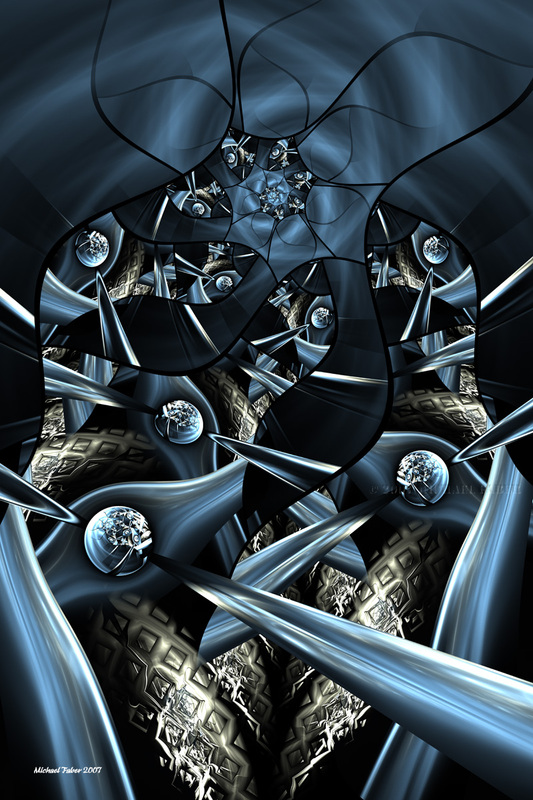 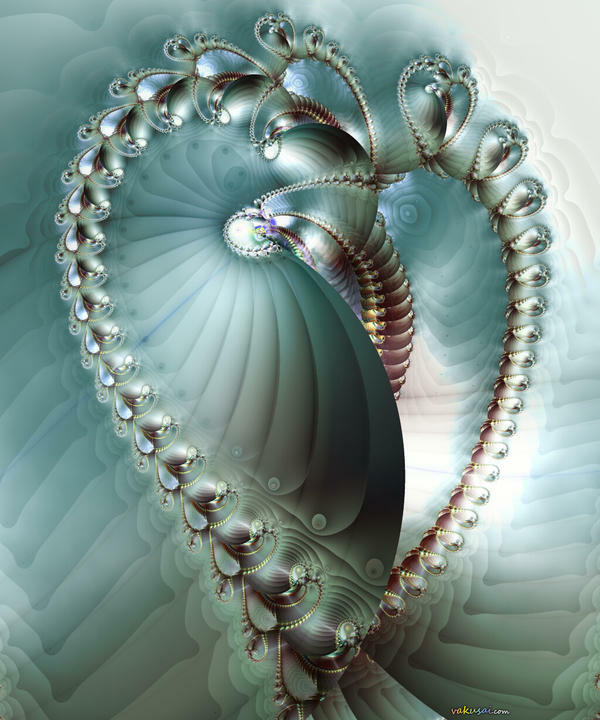 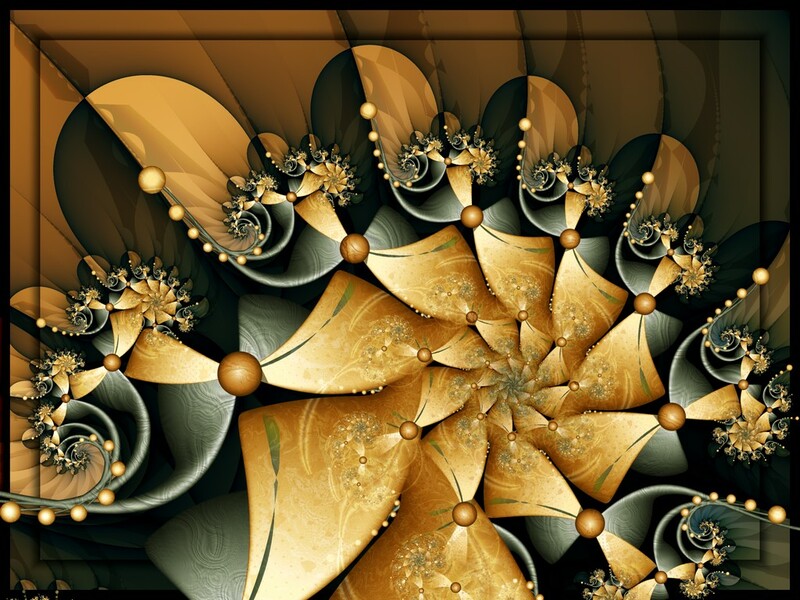 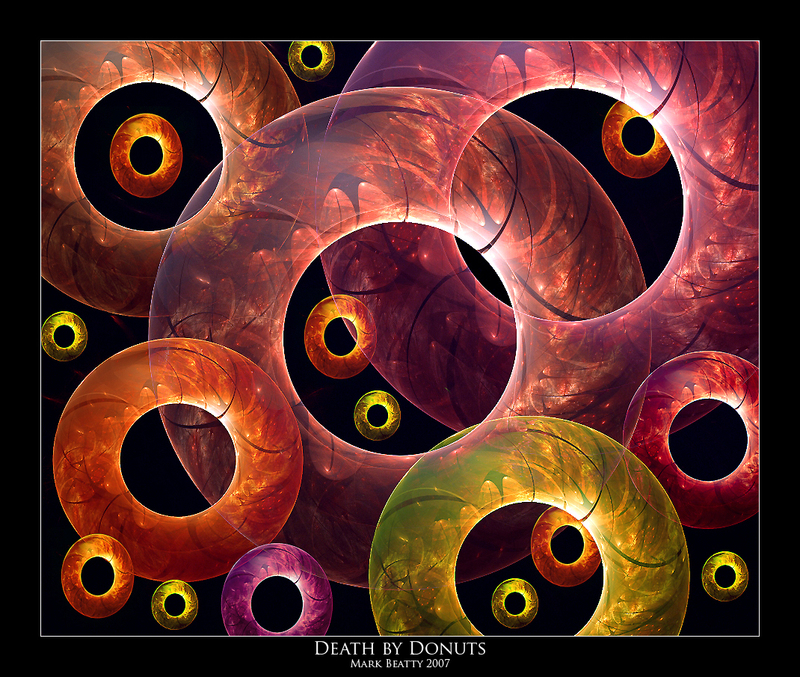 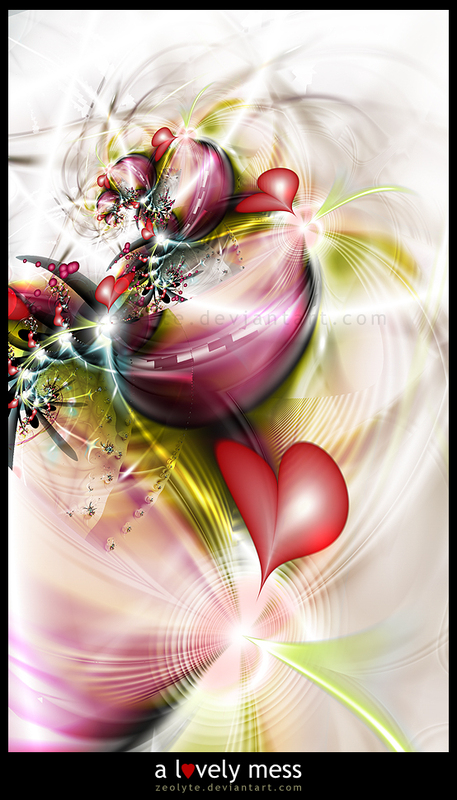 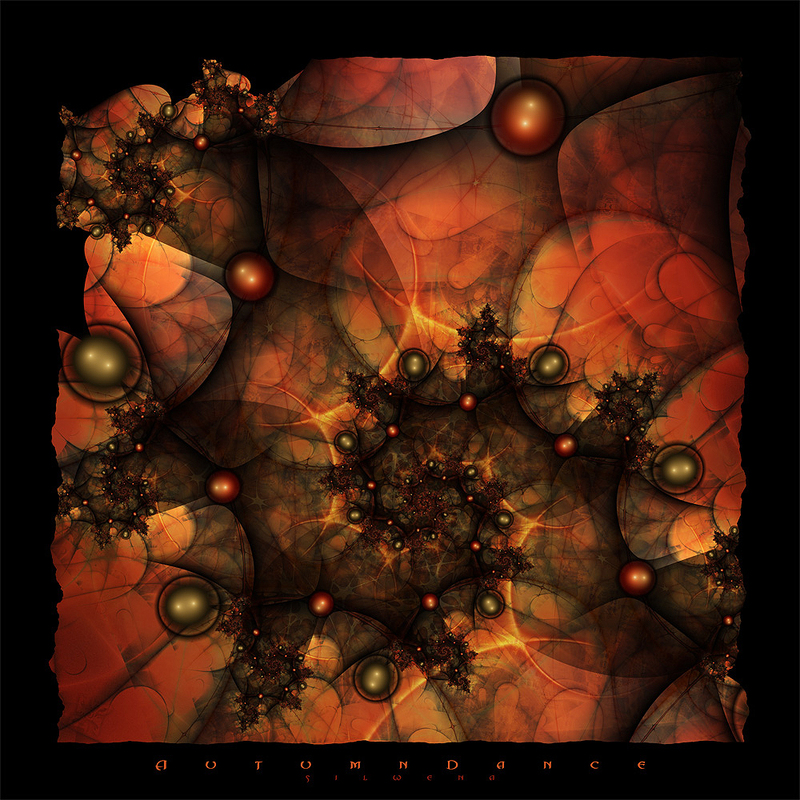 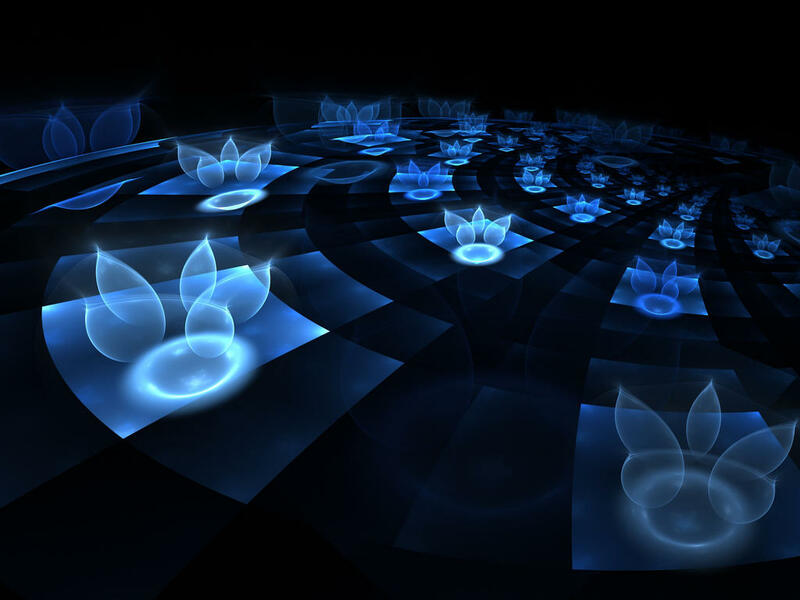 30 Stunning Fractal Designs and Illustrations Gathered From Deviant Art. 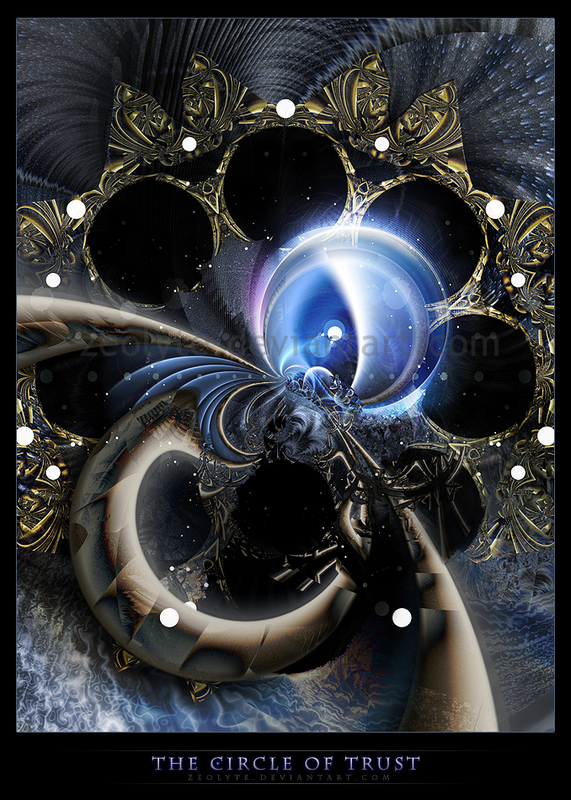 All Artworks are gathered from Deviant Art and are properly linked back to artists profiles and artwork sources. 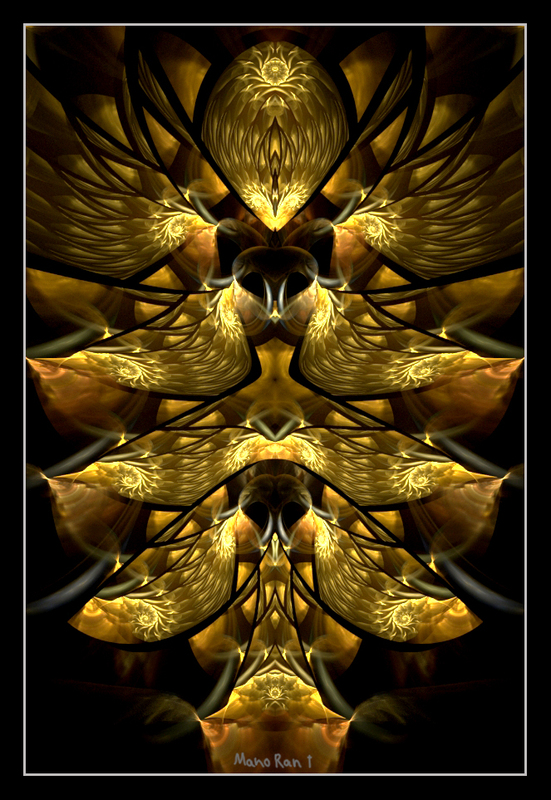 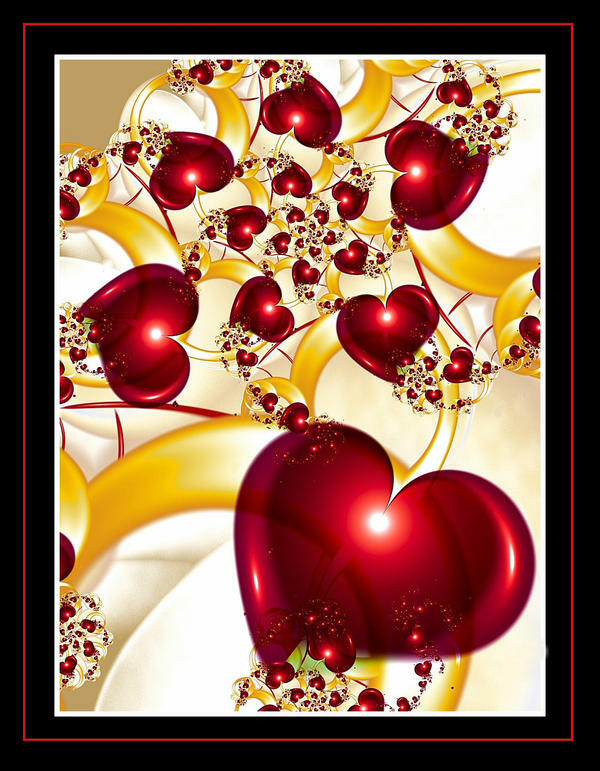 To go to Artist’s Profile Click on their name, to go to Artwork click on the artwork name and to see full view image click on the image.